Also, you're sleeping on the couch tonight! 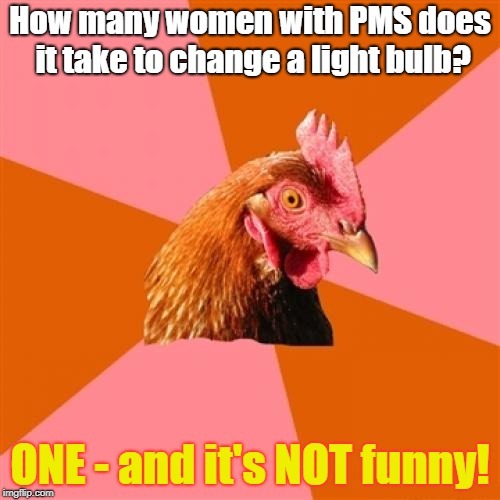 How many women with PMS does it take to change a light bulb? 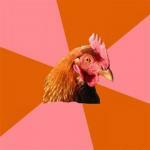 ONE - and it's NOT funny!